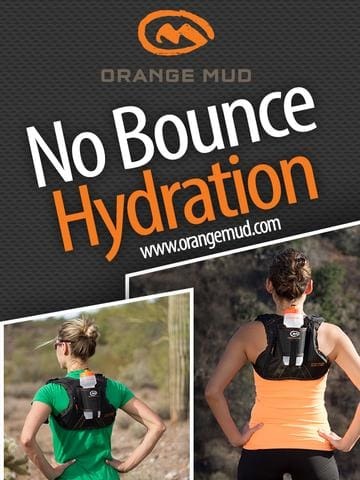 No bounce hydration, the ideal solution for your running adventure! Looking to upgrade your hydration pack collection? Checkout the HydraQuiver for no bounce ultra light running pack awesomeness!